Looking for wedding entertainment at Colshaw hall? Music to complement an amazing venue in Cheshire not far from Knutsford. Set in amazing grounds this wedding venue featured in Coronation Street when some of the characters were married. 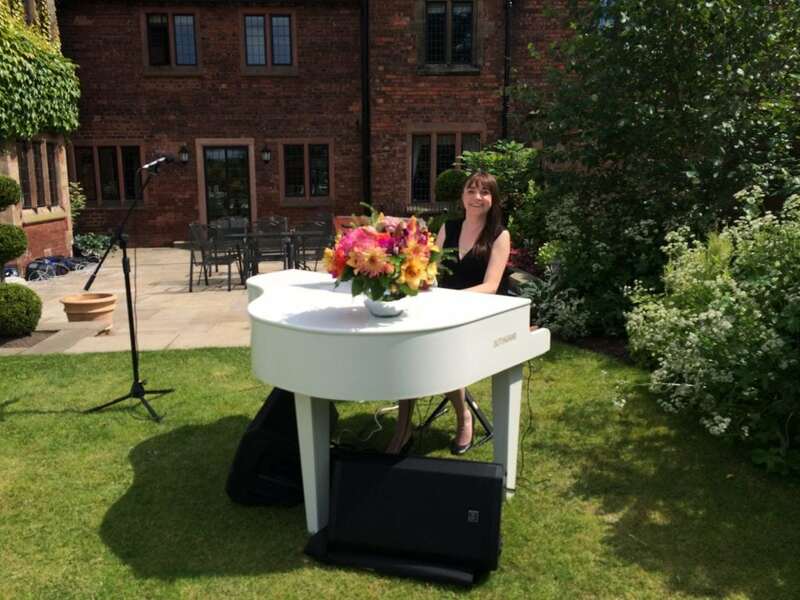 We have been privileged to supply various services at Colshaw Hall including a number of our flagship Duelling Pianos Shows as well as pianists for Wedding ceremonies, drinks receptions and wedding breakfasts. In the summer time you have the option to get married outside in the grounds which are simply stunning and make for a very romantic event. 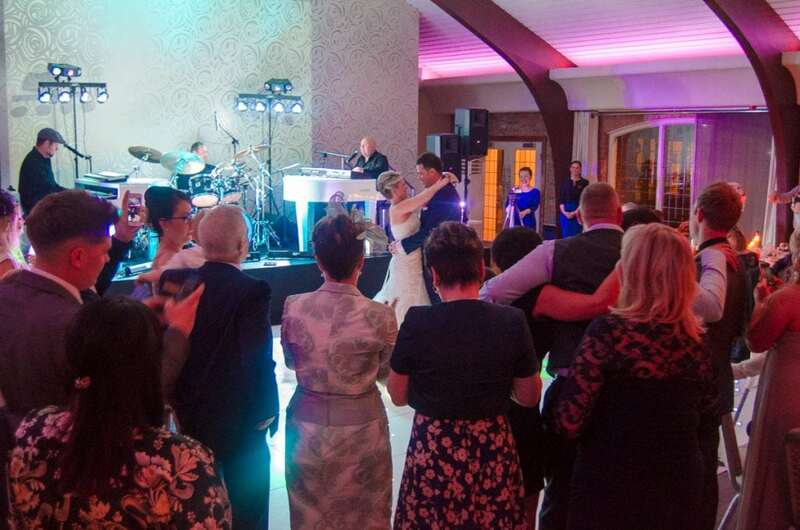 See the pictures below showing us at these fantastic weddings performing all over the venue – even outside. You have become our friends in the process and we want to thank you both. From start to finish – you are true professionals and made our day fabulous! Liz and mark and the rest of the group made our wedding!!! The evening entertainment was outstanding and our guests still talk about it!! !